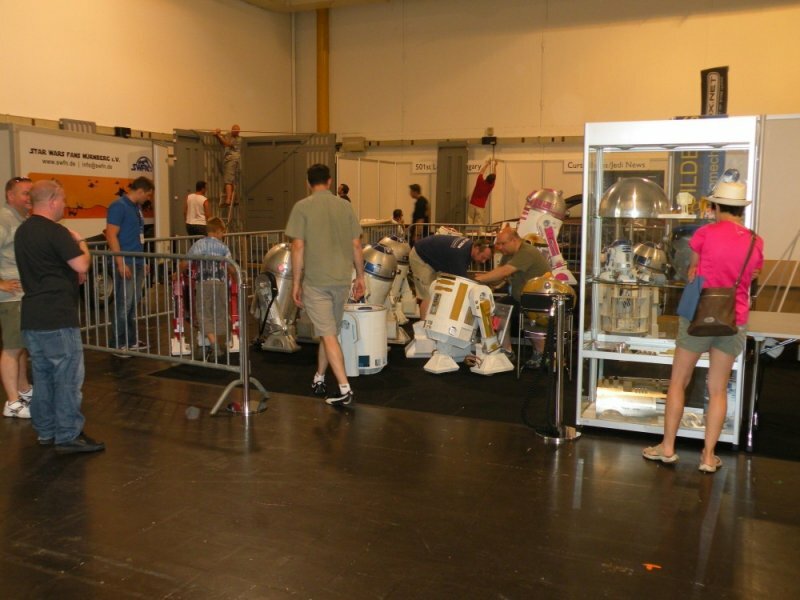 Some pics from building the Rebel Legion booth at Star Wars Celebration Europe II in Essen; taken Thursday, July 25th 2013. While putting the costume on display, I took the chance to take a few pics of the Rebel Legion booth as well as the surrounding booths – such as the R2 Builder’s Club, the 501st and Saberproject. Can’t wait to see all of your pictures for CE! Am anticipating your outfits!